For a century, Bentley Motors has been manufacturing luxury cars that combine excellence and expertise, tradition and modernity. The Bentley Fragrances perfume collection draws its inspiration from this prestigious world in which leather and wood panelling become a work of art. Both share the same vision of style in which authenticity, elegance and refinement are pushed to their extreme. Following exclusive launches at Harrods in London, the Bentley fragrance range has since March 2013 been rolled out in England, where it now counts as one of the benchmark brands in luxury perfumery. 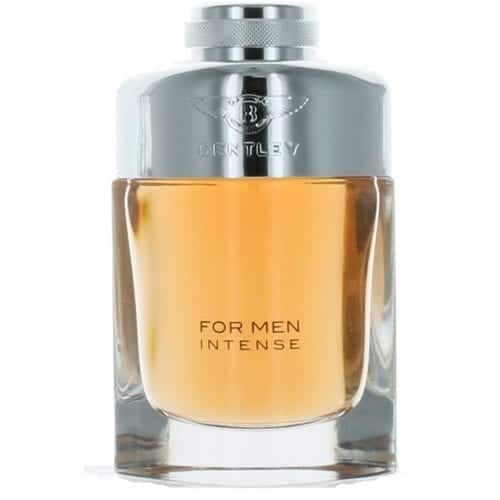 Bentley Fragrances is also meeting with remarkable success in other markets, especially the Middle East, as well as in Europe, the Americas and Asia. Bentley Fragrances’ olfactive signature, made up of premium ingredients, has inspired the most seasoned perfume lovers. The brand has called on renowned perfumers from French perfume houses. Nathalie Lorson, Mylène Alran and Mathilde Bijaoui have each put their talents to the service of developing fragrances with unprecedented facets.